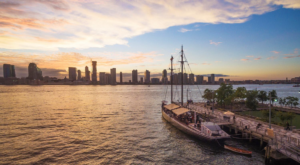 It’s no secret that New York has plenty of easily accessible outdoor attractions that are worth visiting. 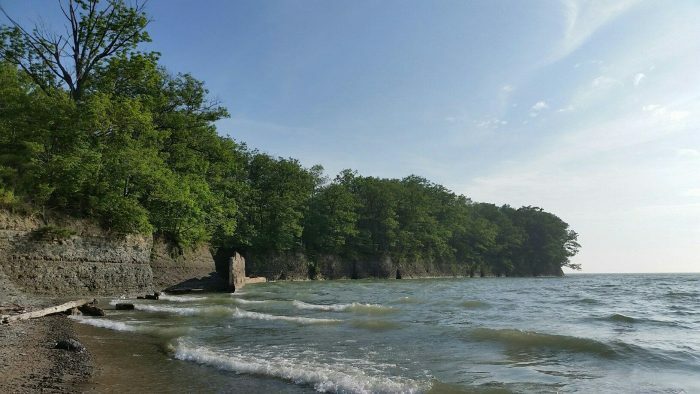 Yet with famous destinations like Niagara Falls and Watkins Glen, it’s not hard for our other state parks to remain a bit more under the radar. 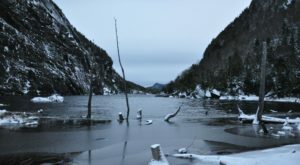 So if you’re looking to take an adventure to someplace that’s lesser known, you might want to try starting with one of these under-appreciated state parks. 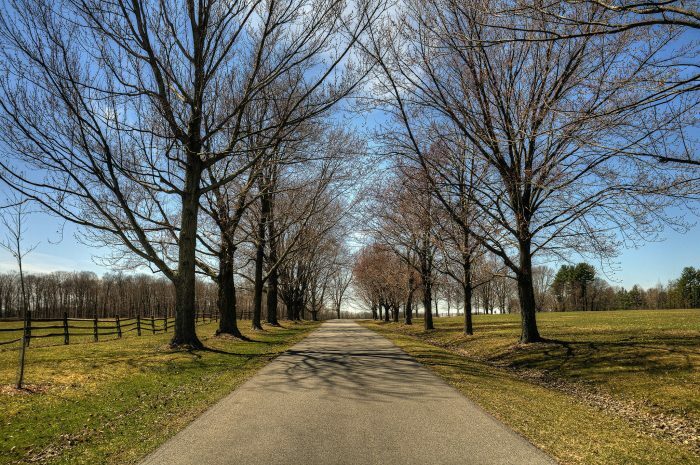 Just south of Owasco Lake in Cayuga County is an over 900 acre state park that's filled with an incredible amount of beauty. 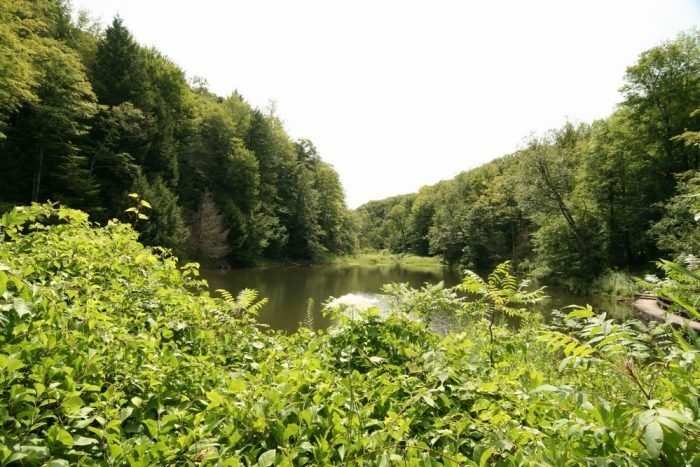 Smaller compared to some of our other parks, Fillmore Glen features all the outdoor scenery that you could ever hope for. 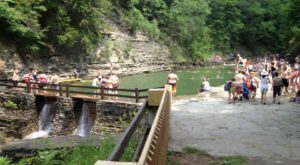 The park features a swimming hole, camping spots, endless hiking trails and five magnificent waterfalls that will leave you speechless. It almost seems too good to be true! 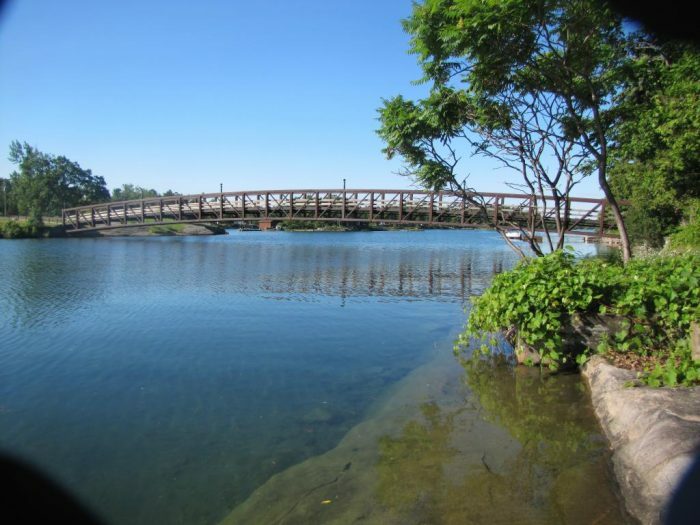 To find out more about this park from the official New York State website, click here. 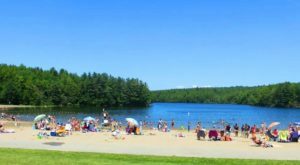 A great spot to keep in mind for camping, Darien Lakes is a wonderful place for our Buffalo residents to sneak away and escape from it all. 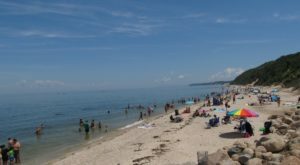 The state park covers just over 1,8000 acres and has a variety of well-marked trails along with an over 10-acre beach and plenty of picnic spots. 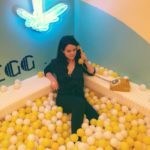 Most people make the trip out to Cooperstown to visit the famous National Baseball Hall of Fame, making the mistake of glancing over one of the town's best attractions. 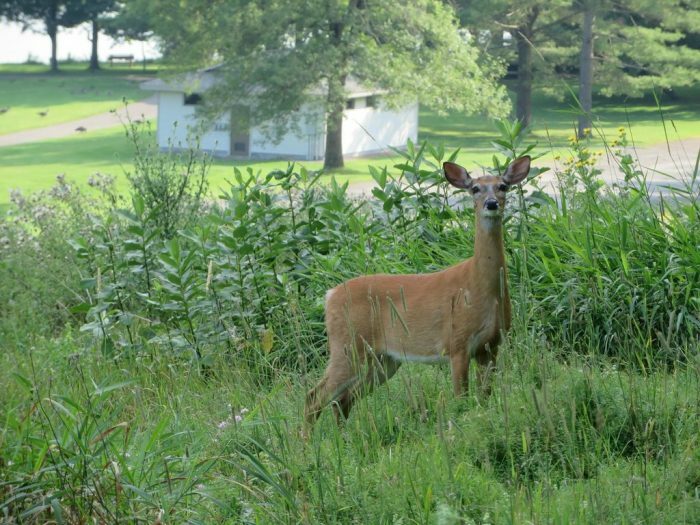 Spend the day outside and take the time to explore Glimmerglass State Park and we promise you won't regret it. 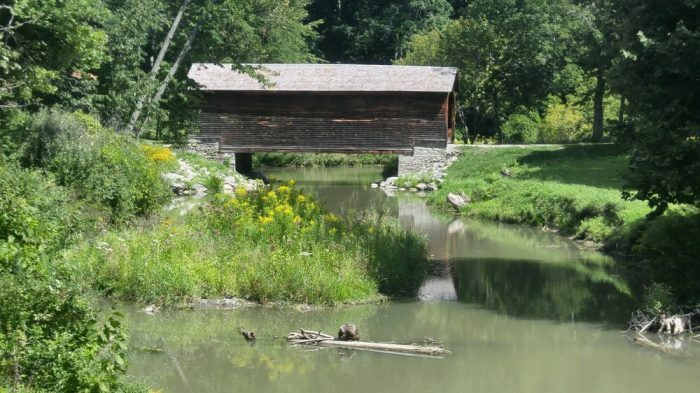 The park features wonderful trails that will lead you through charming scenery and is home to America's oldest covered bridge and the historically beautiful Hyde Hall mansion that will take you back in time. Because of how secluded our Thousands Islands region is, many of our residents have yet to take the time to explore this area up north. 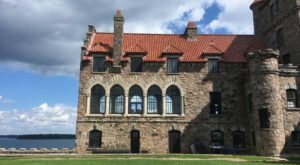 Many will be quick to flock to places like Heart Island, home to one of New York's most stunning castles. But if you're looking to take a different adventure, Rock Island is the place you'll want to check out. 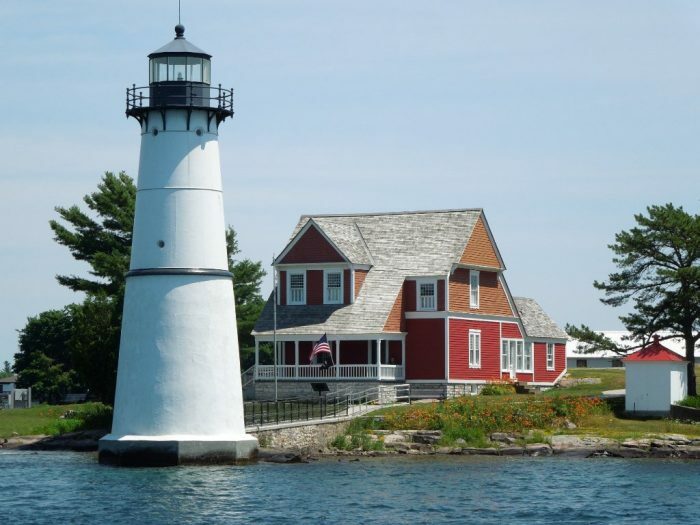 Featuring a historic lighthouse that gives you panoramic views of the St. Lawrence River from the top, this is one trip that you'll never forget. 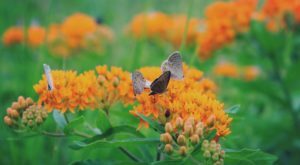 A hidden treasure of Albany County, this over 2,000 acre state park is something you might not expect to find in such a suburban area. The park is home to the extraordinary Indian Ladder Trail, and even features a waterfall that adventurers can walk behind! 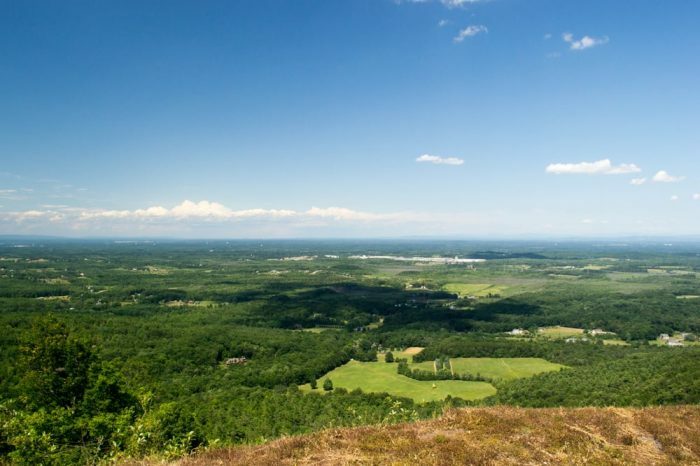 Well worth the trip, you'll love the sweeping views that you'll have of the area while you explore this state park. 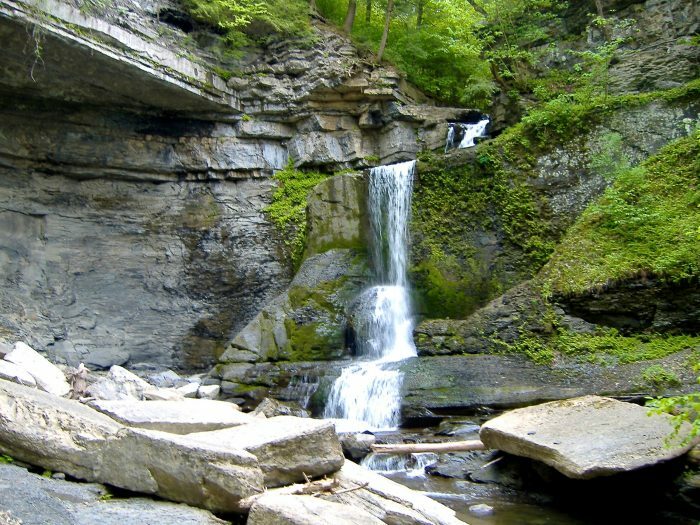 Head east of our state capital until you almost reach our neighboring states and you'll find a scenic state park in Rensselaer County that's wonderful to check out during our warmer months. 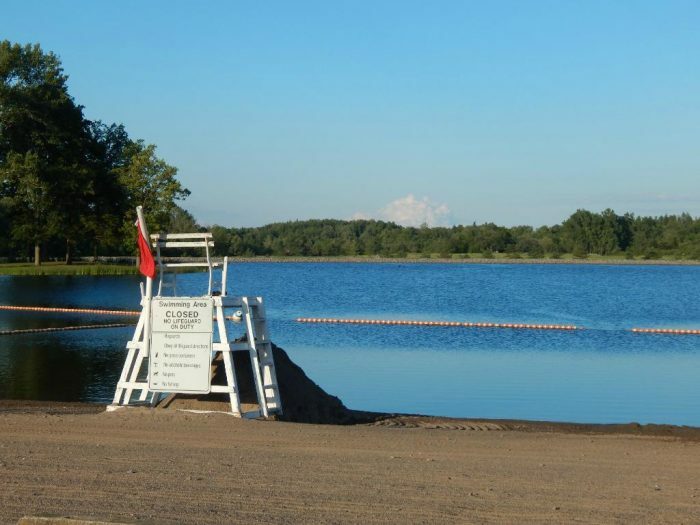 The park features six ponds, with plenty of places for you to launch your canoes and boats as well as a sandy beach to lay out on. 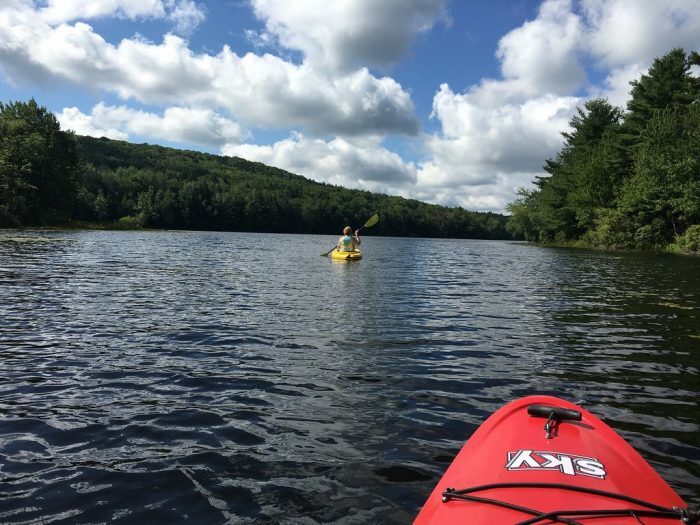 For those who have no interest in getting out on the water, you can enjoy all this park has to offer by exploring the 25 miles of trails that you'll find here! Another amazing place worth exploring along the St. Lawrence River, Kring Point lets you enjoy the crystal clear water up close. 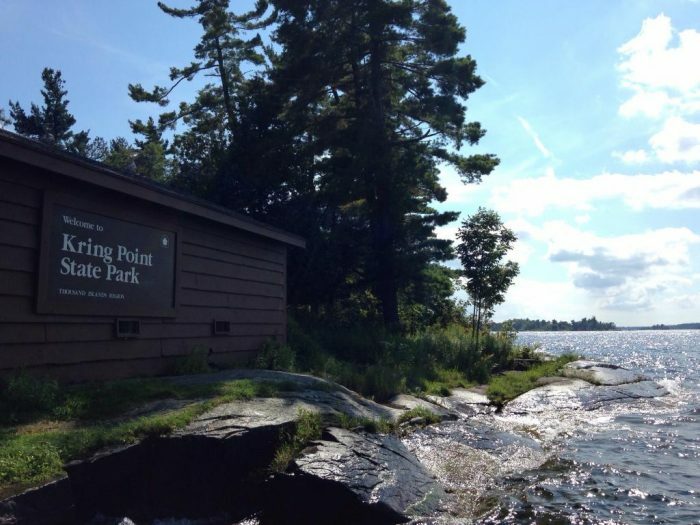 The park is a great place to visit if you're looking to go camping up among our Thousand Islands, with roughly 50 of the 100 campsites having waterfront views. 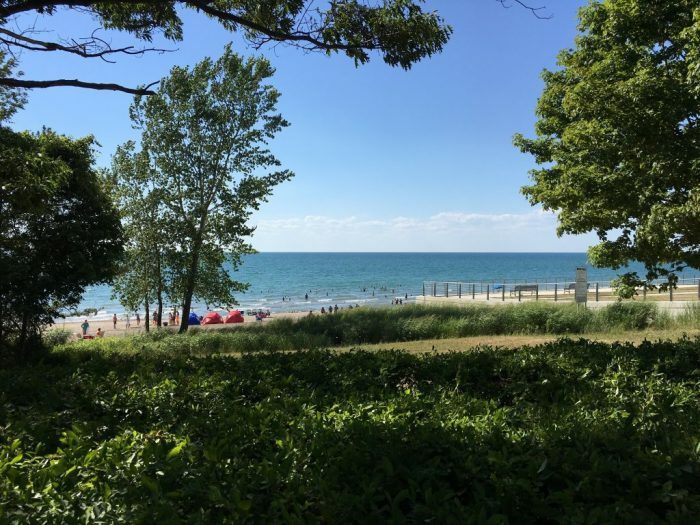 A waterfront state park right on the shores of Lake Erie, Evangola's stunning sandy beach will put you right at ease. 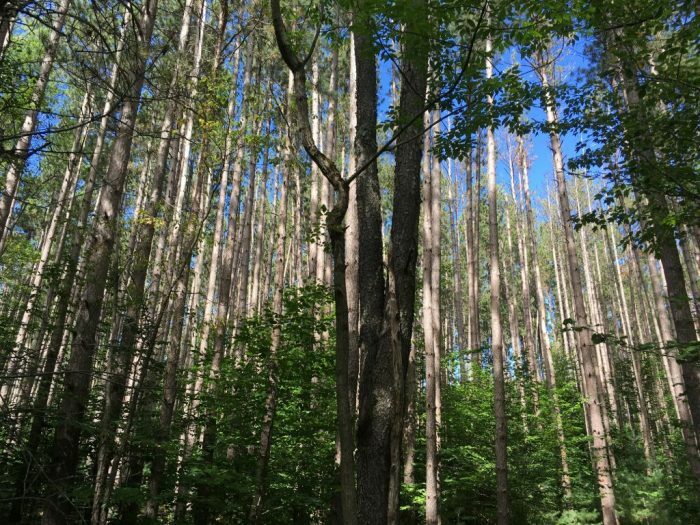 Head south of Buffalo to avoid the city's chaos and you can get away to this wonderful state park that's home to fantastic campsites (and even yurts) and even a nature center! 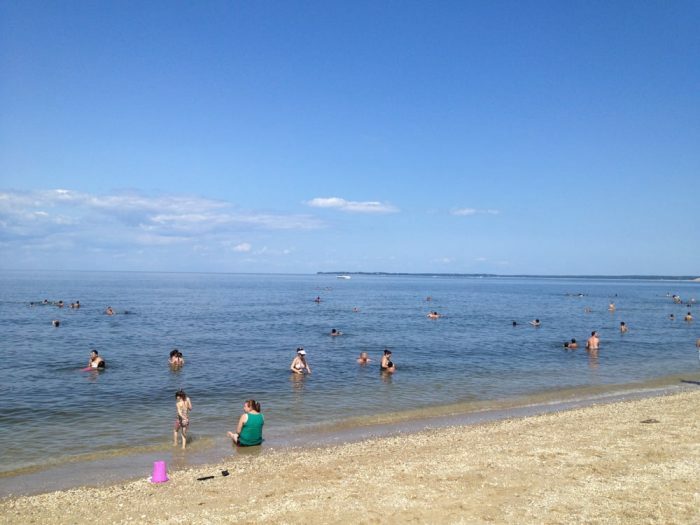 You may have already made a point to cross off places like Fire Island and Montauk Point State Park from your bucket list, but have you explored Sunken Meadow yet? The state park is one that will steal your breath away and have you questioning what would be so wrong with abandoning all of your life's possessions just so you could live on this beach. 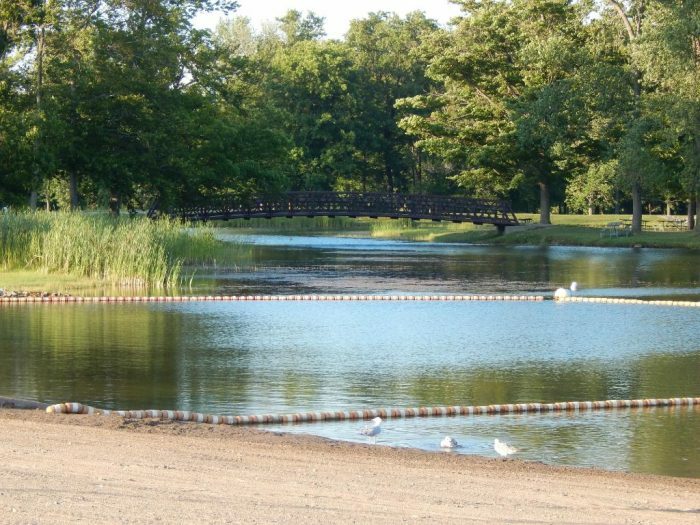 To say that this Erie County State Park is full of charm wouldn't be coming close to doing it justice. 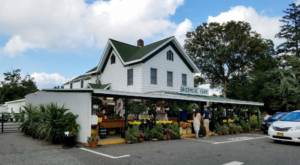 Knox Farm was once the state to Buffalo's famous Knox Family, now serving out its days as an amazing park that gives you the perfect taste of history. 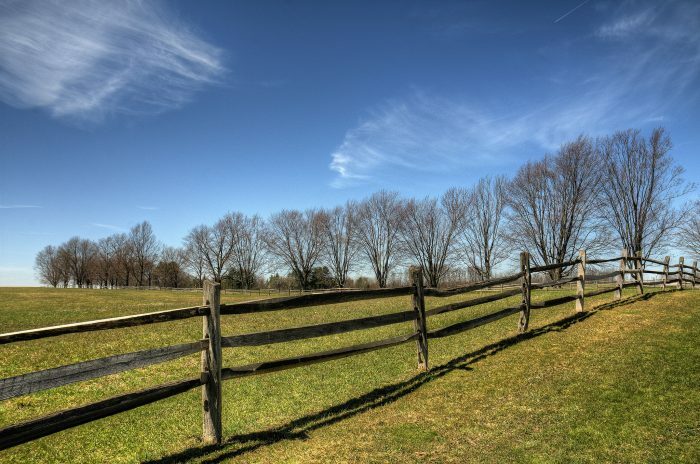 Equipped with beautiful nature trails, Knox Farm is a wonderful place to visit if you're looking to spend a leisurely day outside. 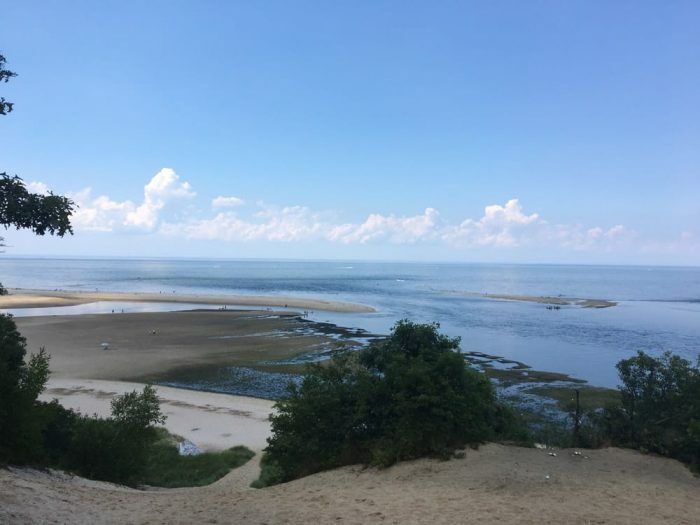 So many stunning state parks are hiding out on Long Island, in this particular area you'll often hear people suggesting visits to Caumsett State Park. 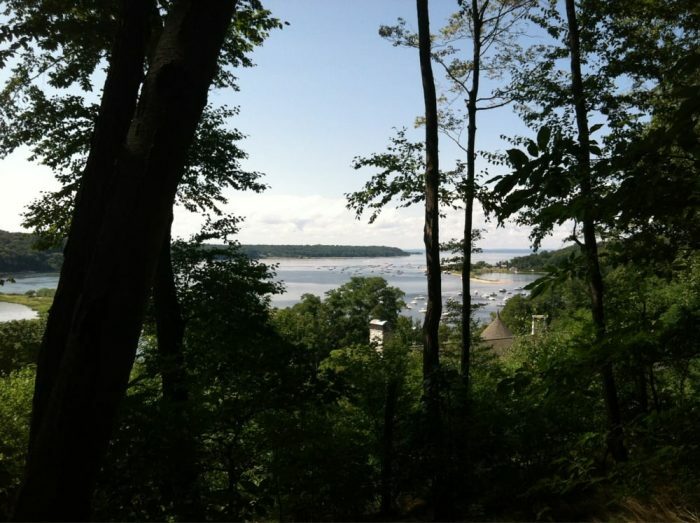 But perhaps you're willing to try something different with a day of exploring Cold Spring Harbor State Park. 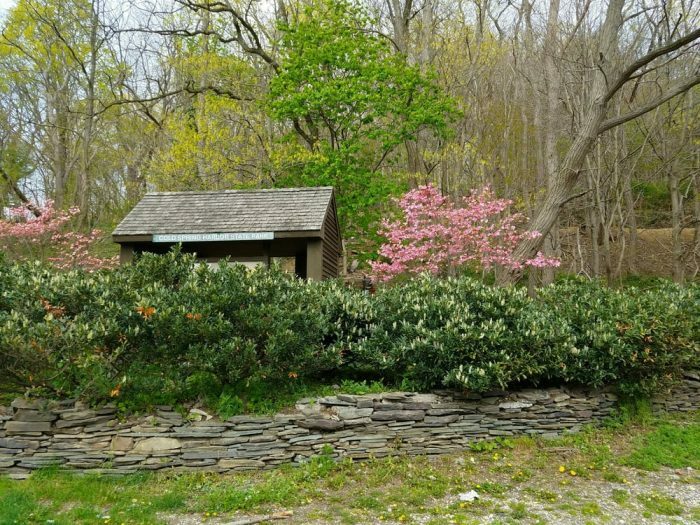 One of our younger state parks, Cold Spring Harbor only opened up back in 2000 and is made up of less than 50 acres. The park now serves as a wonderful place to view Long Island's unique wildlife and has lovely views of the water. What’s your favorite little-known park to visit in the Empire State? 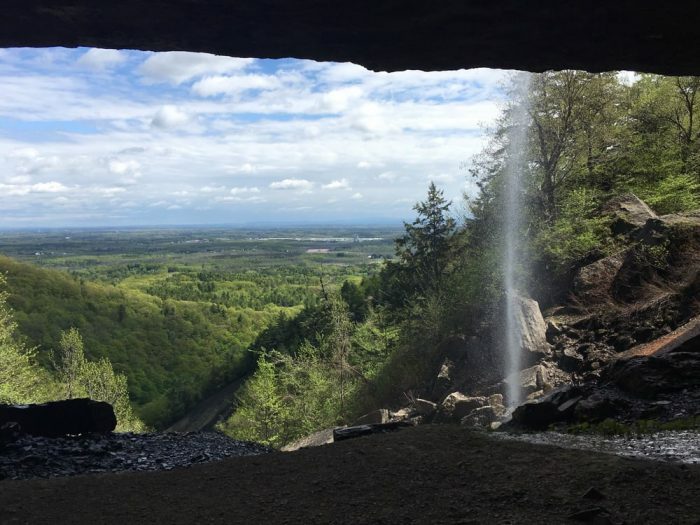 To find out more destinations that you’ll love to explore, take a look at these 8 Trails In New York That Will Lead You To Extraordinary Ruins!